Emmerdale 09/04 – Has Cain made things worse? Home / Soaps / Emmerdale Spoilers and Emmerdale Gossip 2015 / Emmerdale 09/04 – Has Cain made things worse? Cain tries to change Belle’s mind about her plea, but only makes things worse. Later, he visits Dom in the hope that he might intervene, but Dom is adamant that Belle deserves prison. Has Cain’s visit made things worse for Belle? Priya finally gets help for her disorder, convincing Georgia and Rishi that she needs to do it alone. Charity and Jai’s divorce is finalised, leading Megan and Jai to go public with their romance. 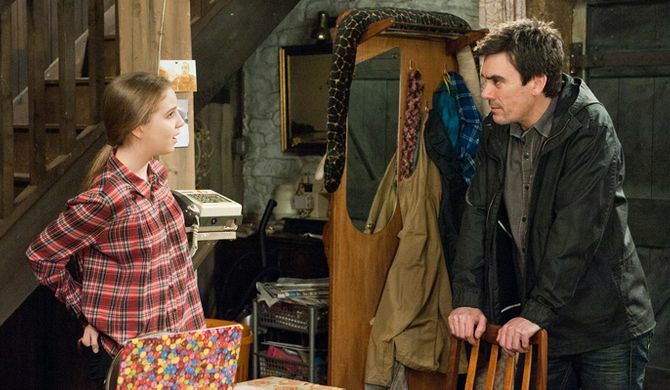 Donna arrives back in the village with little April and tells Marlon April knows he is her father. 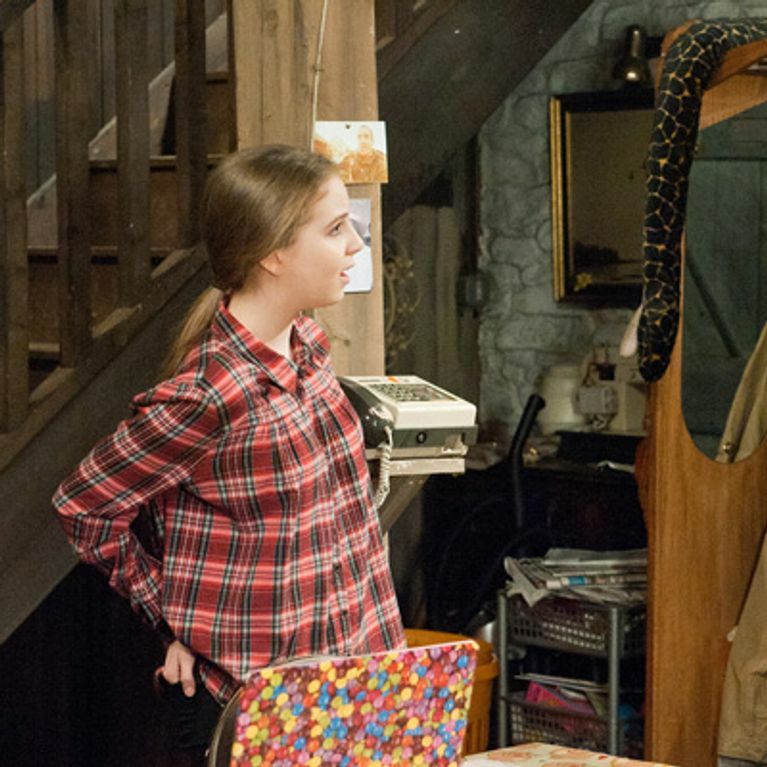 Will Marlon accept Donna’s offer for them to move back to the village so he can be closer to his daughter? Elsewhere, Adam causes problems with Katie as he continues to stress over Ross and Victoria. Emmerdale 18/09 - Could Cain make himself look guilty?